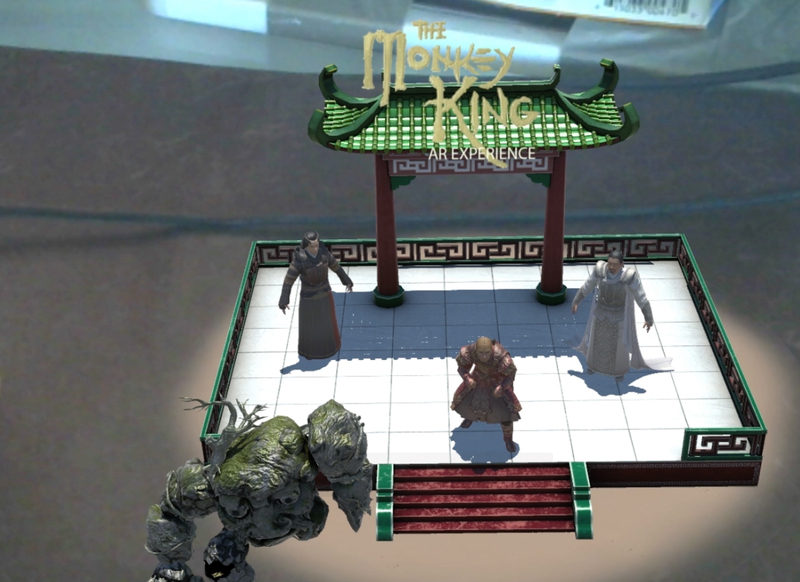 The Monkey King Augmented Reality App Previews At Stan Lee’s LA Comic-Con – October 28th. 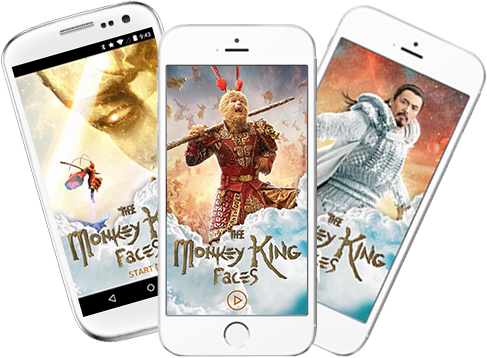 Based on the legendary Chinese character and popular motion picture franchise The Monkey King, this exciting 3-D 360-degree “battle game” will preview in two playing formats –3-D Augmented Reality and Standard 2-D. Fans of The Monkey King Movies can now transform themselves into their favorite Monkey King character and save it to social media.